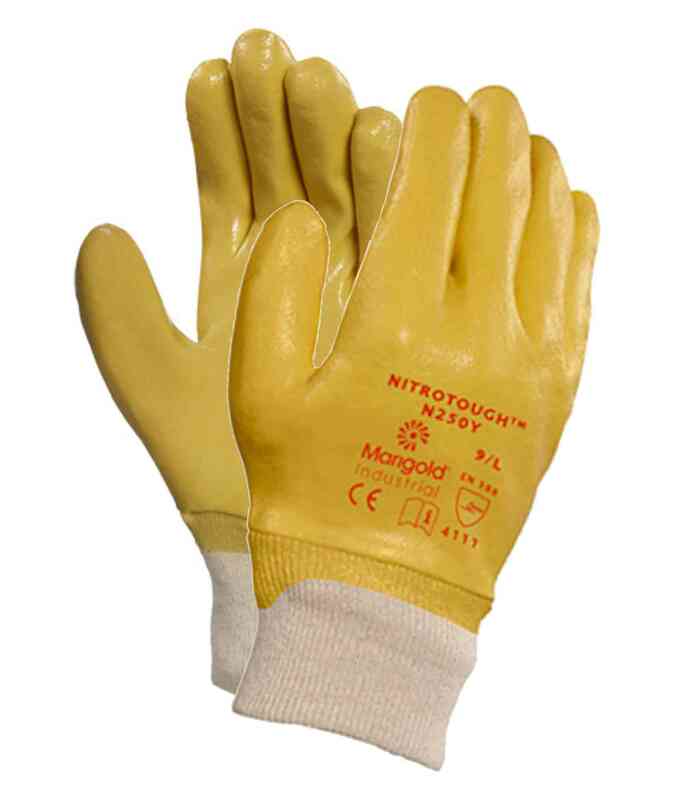 General handling gloves with a full nitrile dipping and a comfortable cotton liner are an ideal alternative to PVC and light leather gloves. 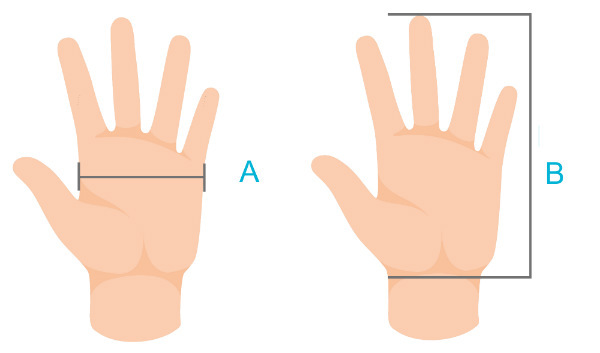 Optimum comfort and flexibility, Very good abrasion resistance. 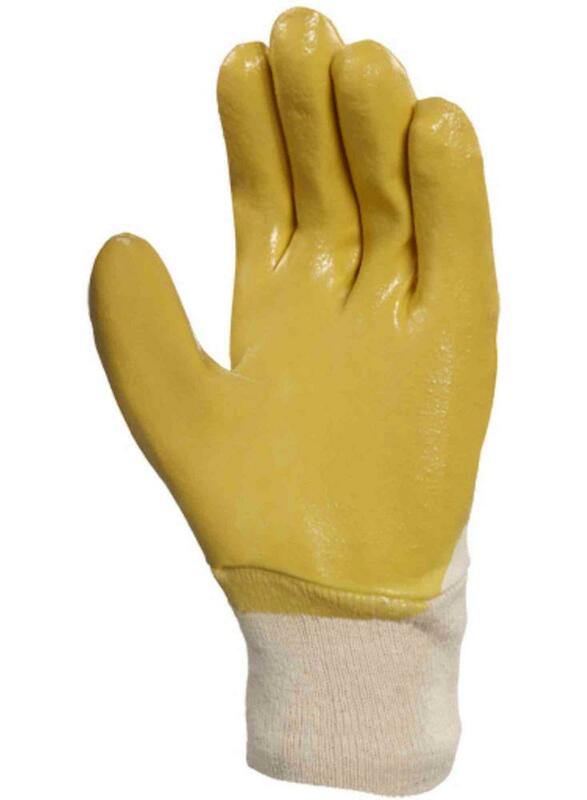 Full hand dipped glove for outstanding oil repellence and Excellent dexterity. 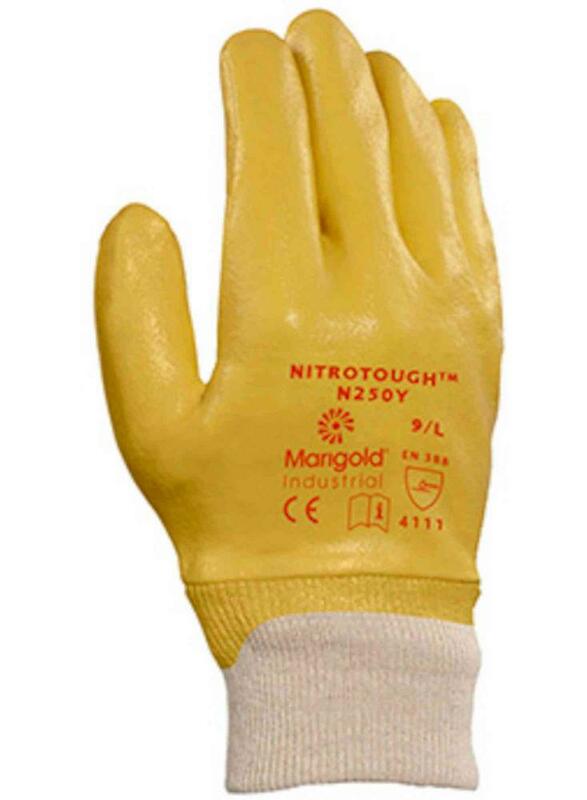 Ansell Nitrotough N250Y Full Hand Nitrile Coated Glove conform to: EN 420 Cat. II EN 388:2003 4.1.1.1 safety standards.